Pioneer in providing user defined software solutions. Managed by highly experienced Technocrats. 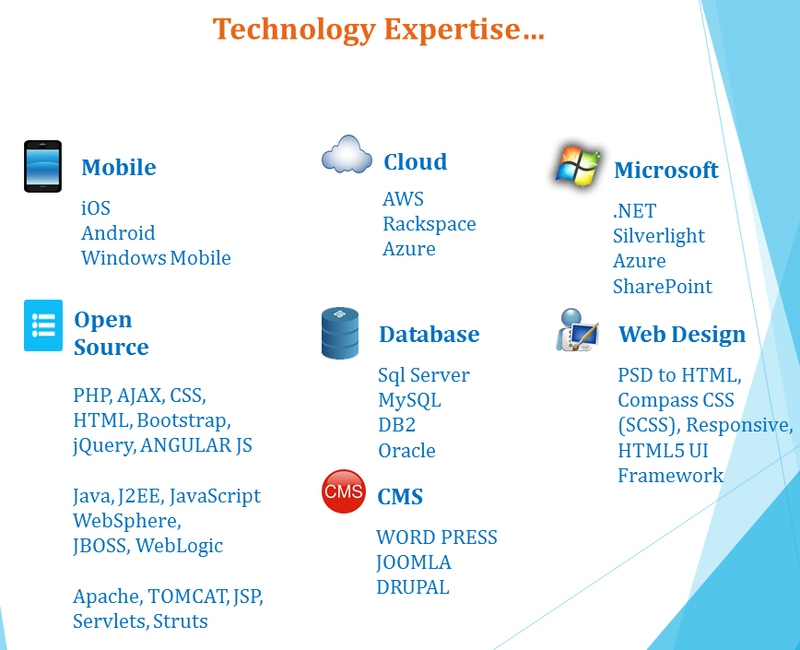 Providing Tailor made software solution for multiple business verticals. Round the clock support on real‐time & post implementation of the developed software. Davies Systems provides voice based services, data services and software development at extremely competitive rates.